Alila Diwa Goa in South Goa is located along Majorda Beach just 20 minutes from Goa Dabolim International Airport. 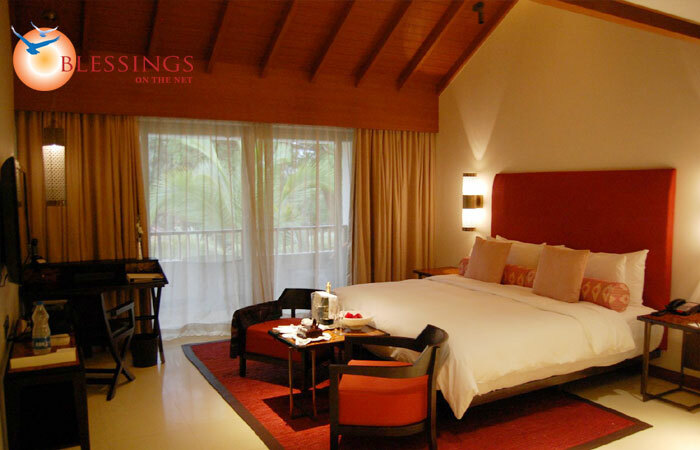 Alila Diwa resort is sited amidst lush paddy plantation leading to the Arabian Sea. Alila Diwa is located along the coast of Majorda Beach at Adao Wado near Martin's Corner at Salcete in Goa. Alila Diwa offers a total of 114 rooms categorised into 69 Terrace Rooms, 16 Family Terrace Rooms, 21 Loft Rooms, 6 Diwa Suites and 2 Alila Suites. 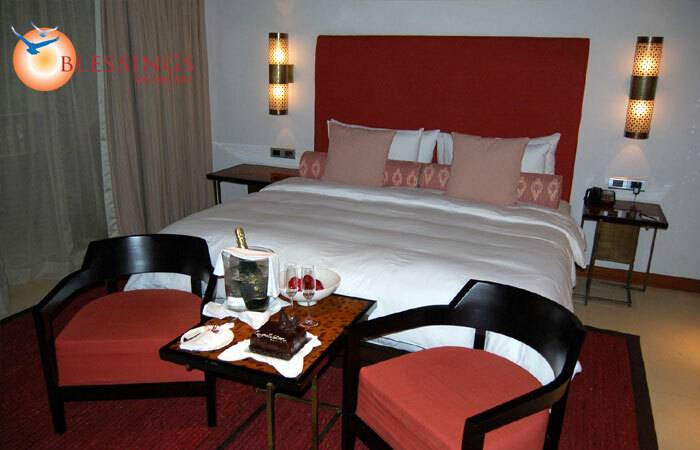 Each room is designed for modern living with an amazing bath experience, luxury bedding and a private terrace to capture the ocean breeze while taking in the magnificent views of the lush greenery. 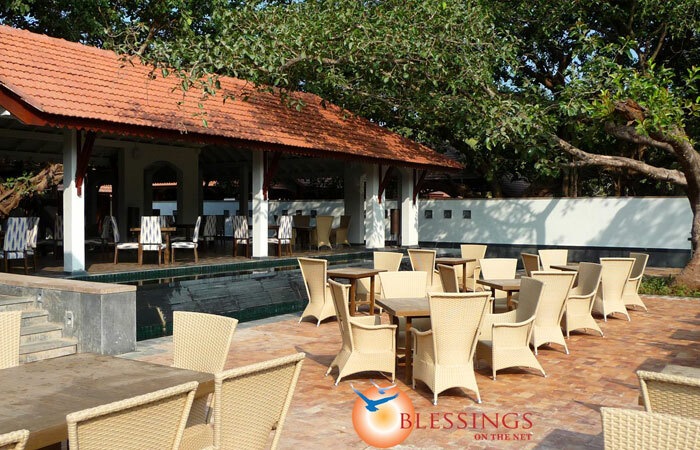 The facilities offered in the rooms include satellite television, intercom, mini bar, tea coffee maker, mineral water, music and video facility, internet and a balcony sit-out. The attached washroom has a bathtub and hot and cold water facility. 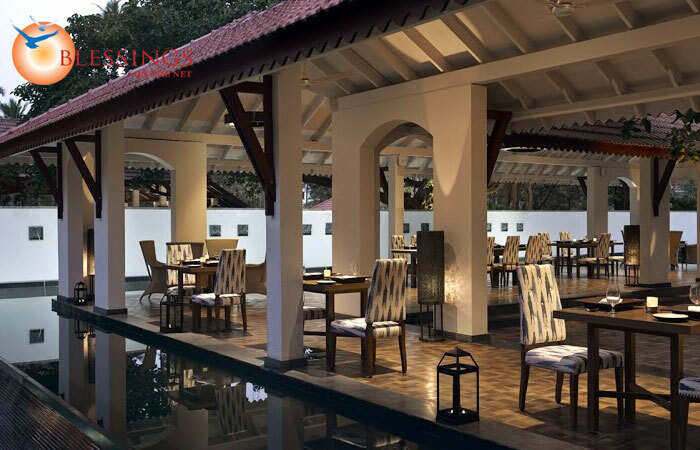 The restaurant at the Alila Diwa offers divine cuisines from Goa and the neighbouring coastline. The Spice Studio is a coastal speciality with local flavours, while The Colonnade is an all day dining restaurant. The Edge Bar and Lounge is perfect to spend the evenings with all the good things in life - liquor, music and company. Room service is also available.